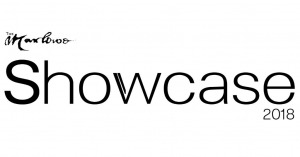 The Marlowe Showcase is an opportunity for 12 - 14 graduating actors to perform in front of industry professionals including agencies and castings directors. Returning as our professional director this year is Nicholas Barter, former principle of RADA and former Artistic Director of the Arts Theatre. 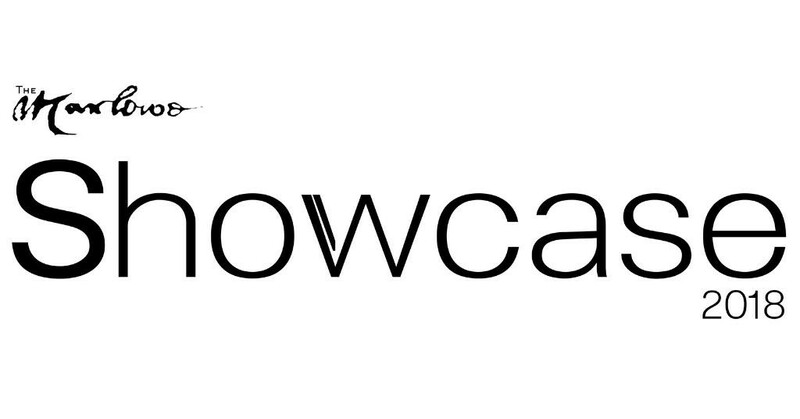 The Showcase is a fantastic experience for those who are serious about entering the creative industry once they've graduated from Cambridge.